Look! It's a jelly bean tin adorned with my dog, Loki! I don't believe there's a sweeter packaging job out there for candy. I made it at zazzle.com- simply couldn't resist. 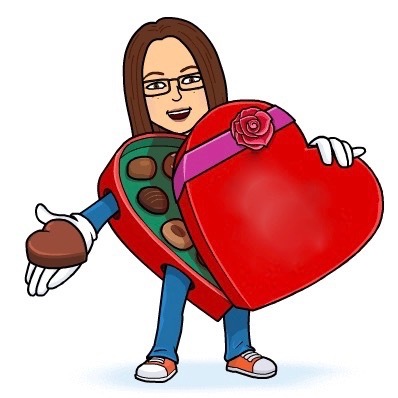 What a fun present for yourself or anyone you're fond of! 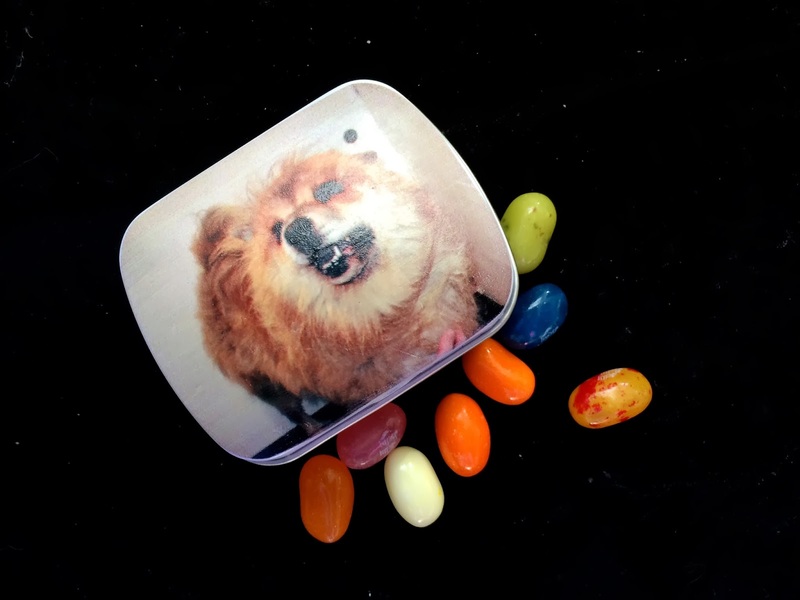 $5.95 for a tin emblazoned with an image of your choice along with a handful of Jelly Belly brand jelly beans!